For all your daily activities you need an indoor rollator, which provides more than just stability. Our range of indoor rollator accessories are designed to add more functionality to your Scandinavian Butler, so you can enjoy stability while making your coffee, doing the laundry, or reading a book. Textile meets wood. This set makes your Butler rollator even better in assisting you around the house. 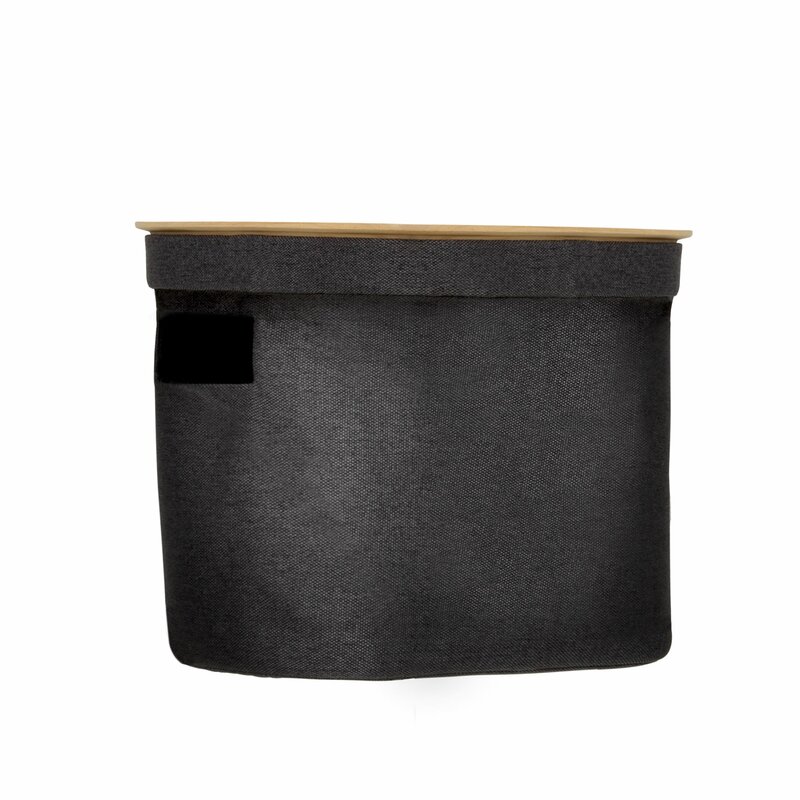 the tray and the basket can easily be detached and used around the house. the basket and the tray can easily be used separately to carry things around your house; but the tray cannot be attached to the Butler rollator without the basket. When they are combined they are the perfect couple to help you transport everything from heavy books to blankets, knitting and so on. 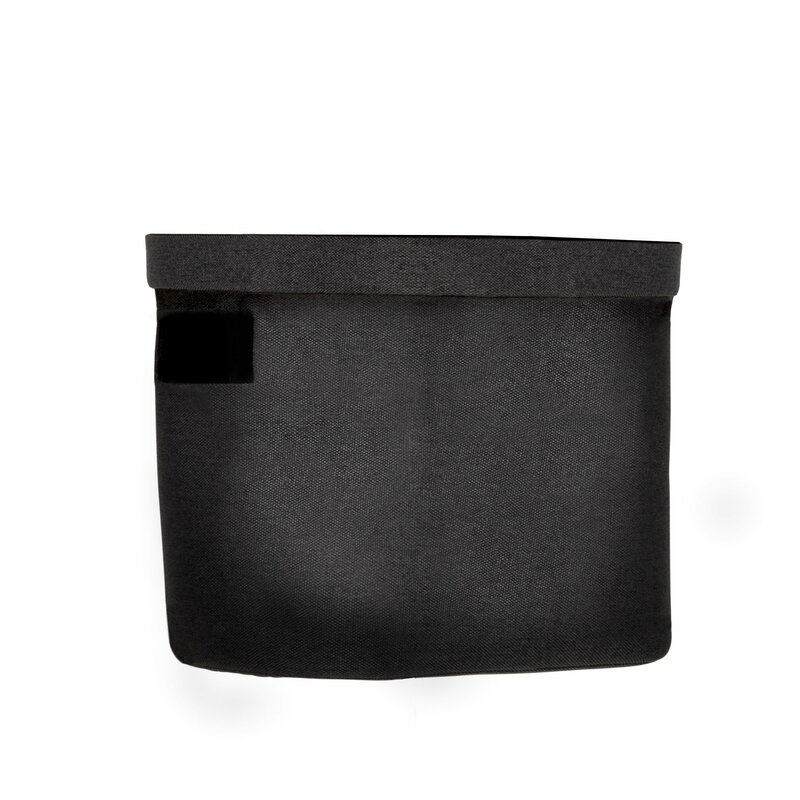 This basket is designed to add make your Butler rollator even better in assisting you. Our wooden tray is a perfect match for the basket. Together they help you carry your coffee, lunch or book around the house and add more than just great stability for your Butler rollator. 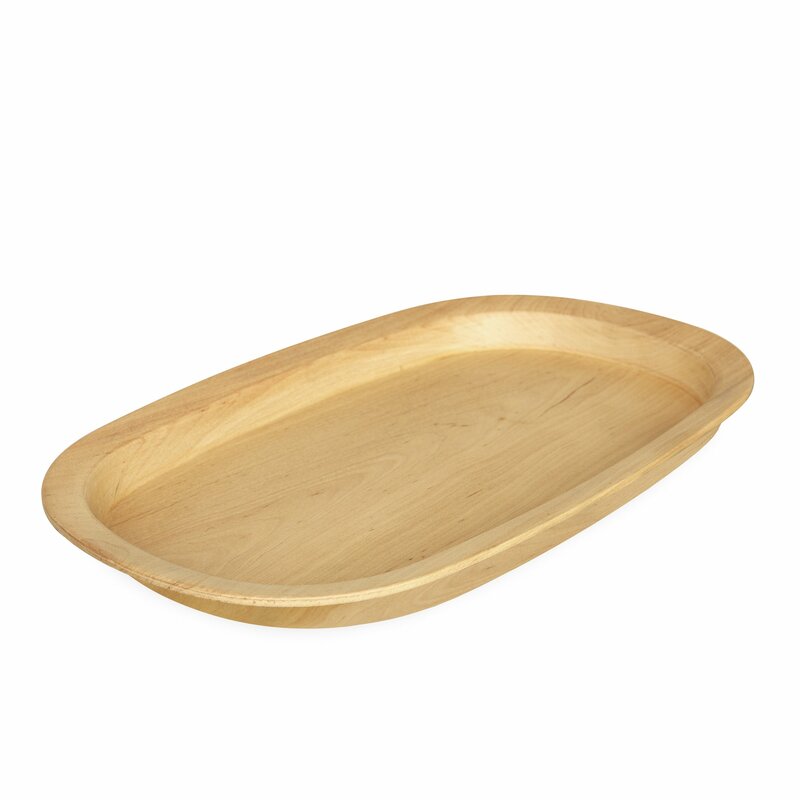 They tray is made of a clear coated wood. The wooden tray for the Butler rollator is made in clear coated wood that is both practical and has a natural, raw look. Even though the tray is pretty by itself and can easily be used for decorating in the kitchen or on a table, it does work best when it is on top of one of our baskets. When added to a basket on the Butler it is a mobile tray for transporting almost anything you can think of. Want to get the full indoor set? The indoor set includes the indoor Butler rollator along with the felt basket and wooden tray. It is the perfect set to assist you in your daily activities. The Scandinavian Butler with a tray and basket can function as an extra set of hands while carrying your coffee or tea around, as a small table next to your reading chair – or simply as a stable assistant throughout your home. The indoor rollator accessories are more than just functional and nice to look at. They are meant to compliment both the Butler rollator and your home, and assist you in everything you do around the house. We have put a lot of thought into creating accessories that can be used in more than just one way and on more than just your Butler rollator. The tray and the basket can for example also be used as decorative elements and for storage around the house. As with our outdoor accessories the indoor rollator accessories have to be adapted to the environment they are in. We therefore focused less on making the accessories weather resistant but instead wear resistant. Some of the things you need to carry around the house can be quite heavy, so it was important to make sure that the baskets could withstand the weight of for example a couple of heavy books. Therefore we found strong materials that can handle a little bit of everything and can easily be cleaned in case of stains. However, the textile basket is stronger than the felt basket when it comes to carrying heavy objects. For the tray we chose to cover it with a clear lacquer, so it can be easily be wiped clean if you spill a little coffee or tea. The tray and baskets are indeed the perfect couple. 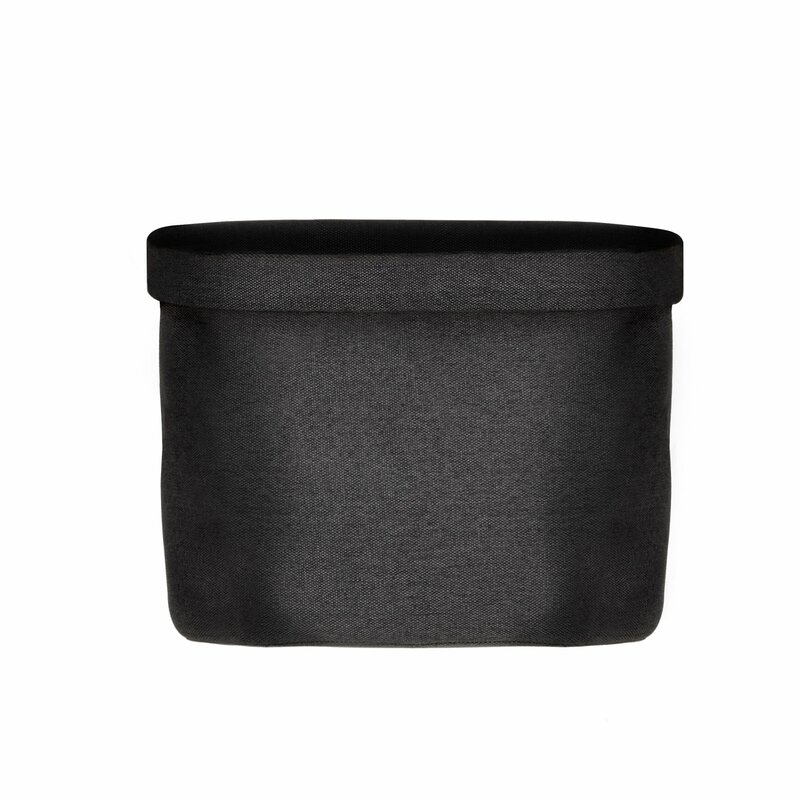 The baskets can easily be used on the Butler rollator without the tray, when you need to carry a blanket and a book to your favourite spot in your house. But the tray has to be attached to the baskets for it to fulfill it’s true purpose. 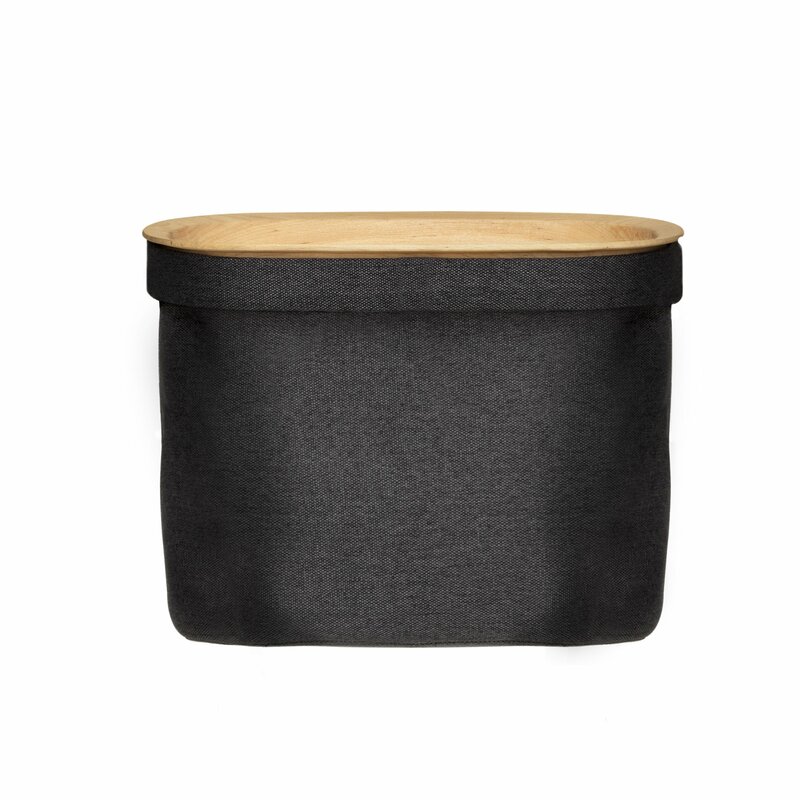 When it is attached on the basket on the Butler it can transport your small lunch plate, cup of coffee or a watering can around the house – and when it is not attached it can be used as a regular tray on your kitchen countertop or when serving your guests. At byACRE we have a fondness for nice design – that’s no secret. But nice design isn’t enough when you want to make products that make a difference. We therefore always try to find a balance between functionality and design. We never compromise functionality over design – and vice versa. 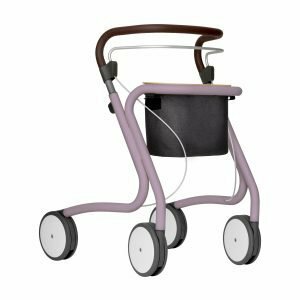 In our range of indoor rollator accessories we have especially focused on creating accessories that do not only look nice but also serve their purpose in the best possible way. We have therefore put a lot of work time into the shapes, materials and user-friendliness of the accessories.